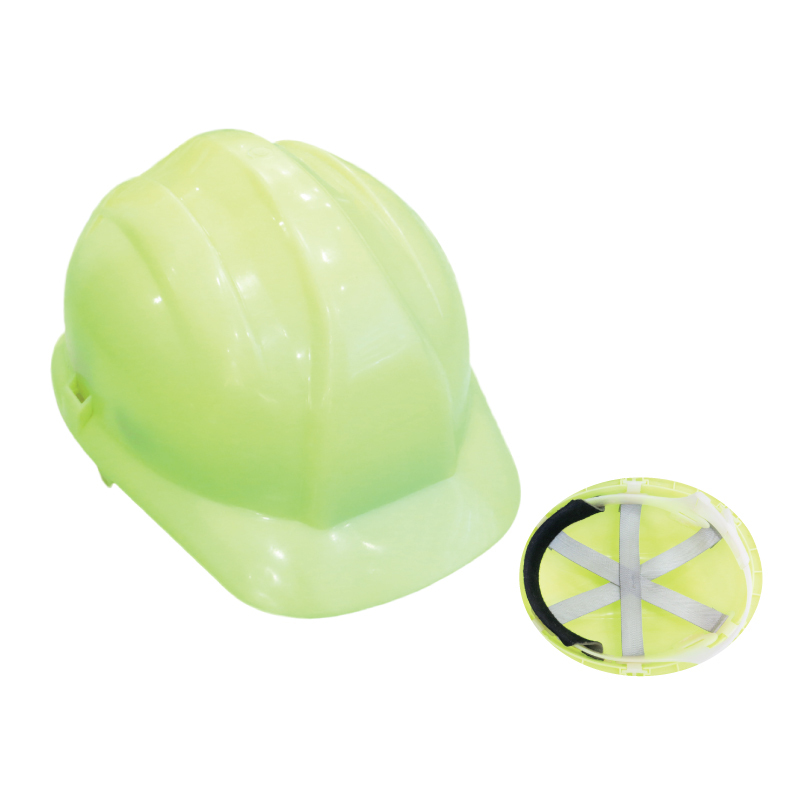 Quality safety helmets can mean the difference between life and death in hazardous work environments. 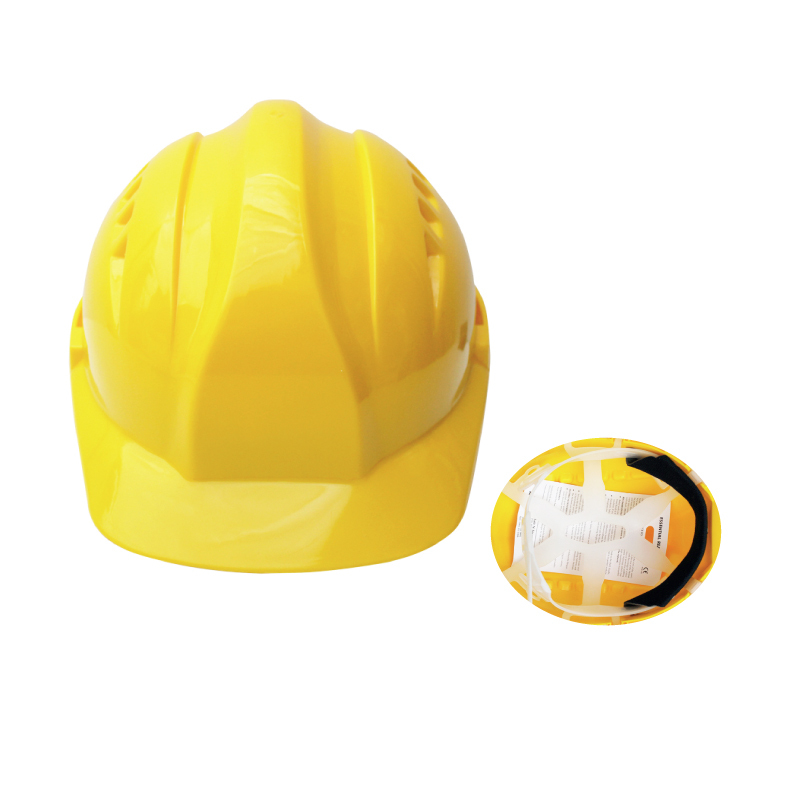 From building construction to site maintenance and high-risk facilities management, safety helmets are a constant requirement for standardized workplace safety. 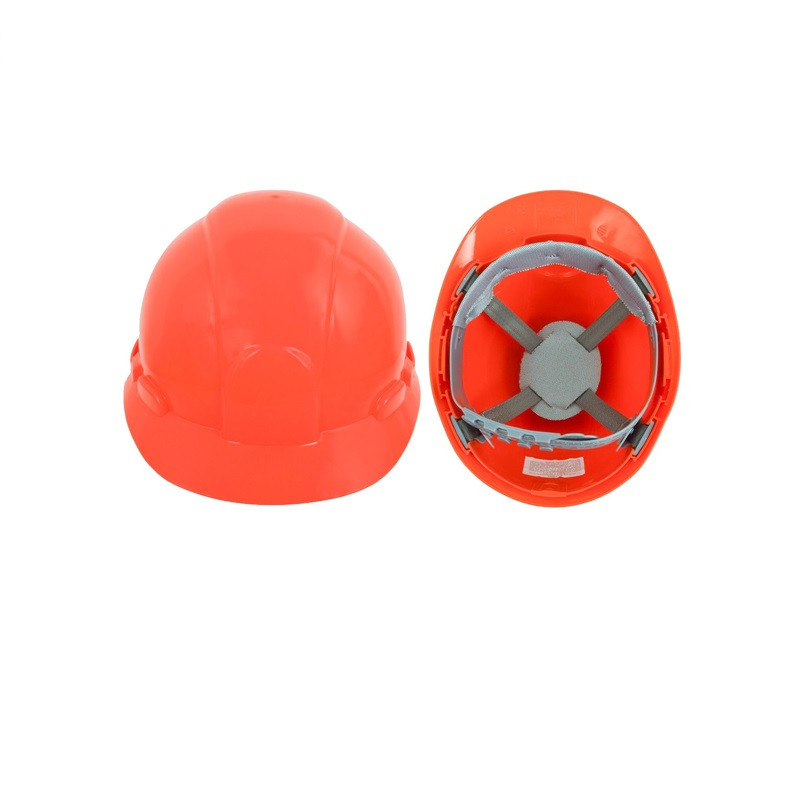 If your company is in need of industry standard safety helmets, partner with one of top safety helmet suppliers in Dubai and the UAE today - Souvenir Building Materials. 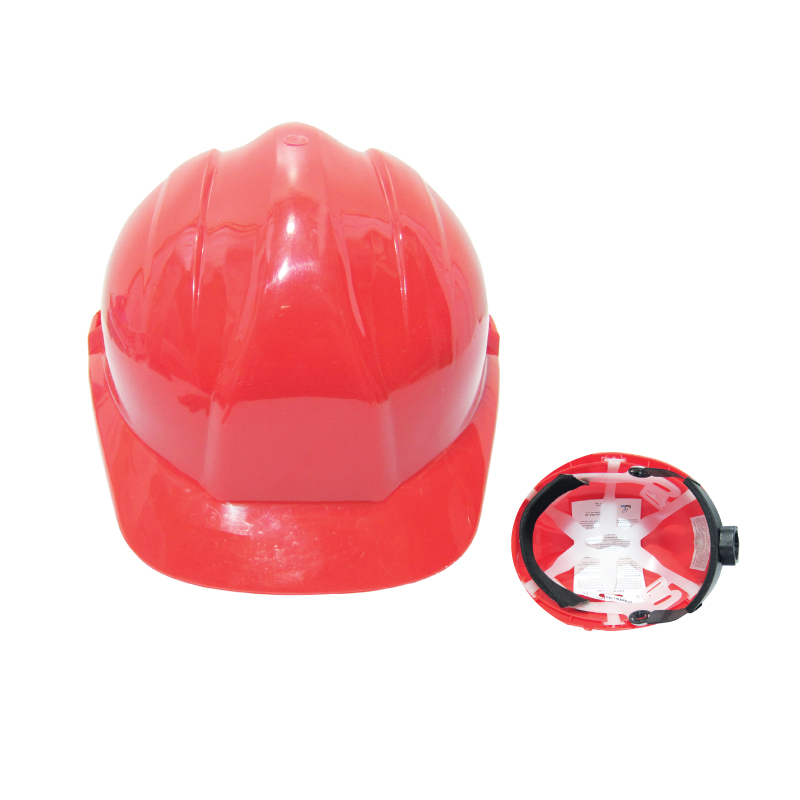 Souvenir Building Materials is a trusted workwear specialist and safety helmet supplier offering high quality industrial protective equipment and head protection gears to companies that aim to protect their workers from harsh working environments. 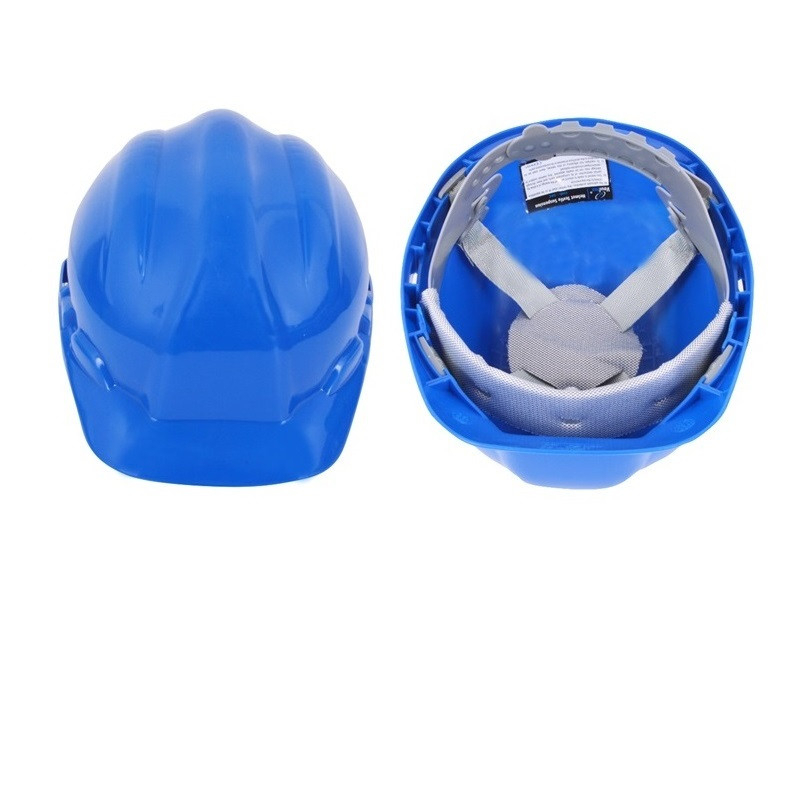 Our broad range of personal protective equipment from top brands and in-house products can satisfy the needs of our customers in terms of occupational safety. Combining efficient service with the provision of high quality gears, we strive to create a lasting business relationship with our customers and serve as their primary partner in promoting security in the workplace. To complement our comprehensive line of products, we also employ the best people to support our mission of providing long lasting solutions for workplace protection. 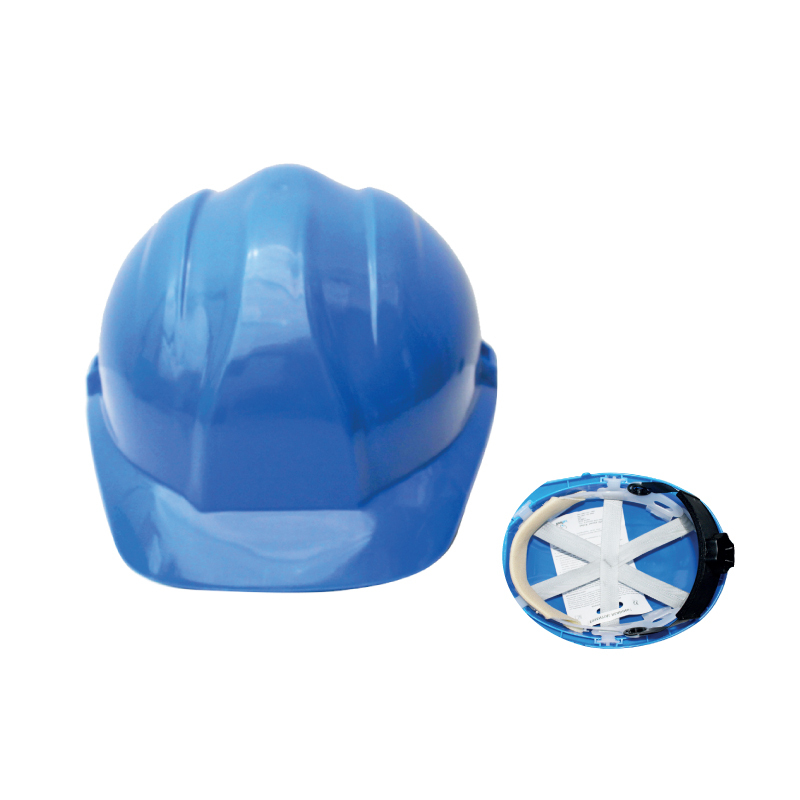 Our PPE experts and specialists are trained in sourcing, consolidating and delivering the highest quality personal protection equipment to our network of customers in the UAE and the entire region as well. 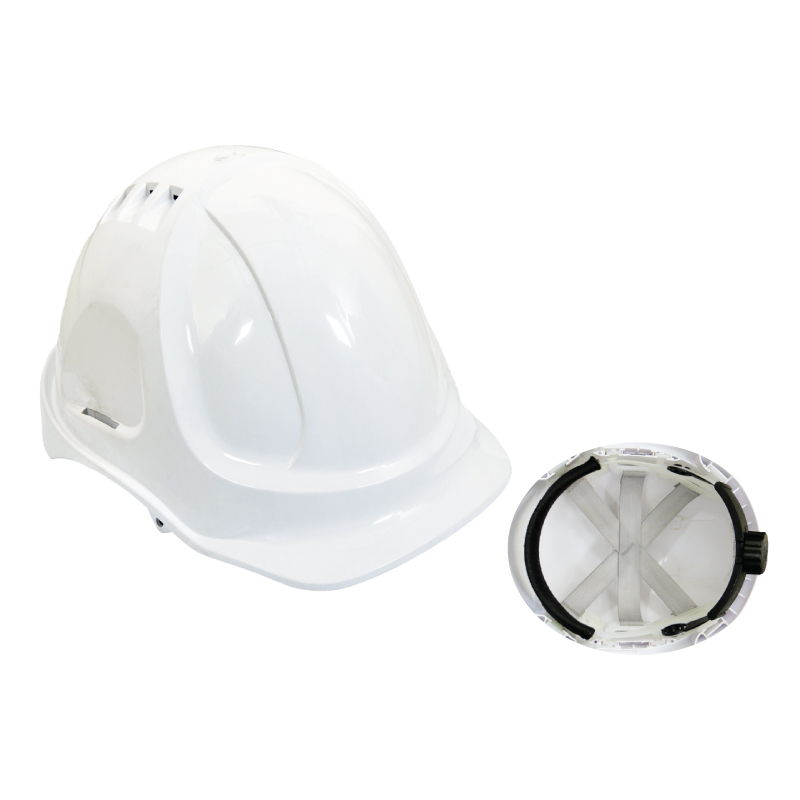 Our team of PPE specialists make sure that our product line is always stocked with top of the line solutions from the leading brands in the market today. 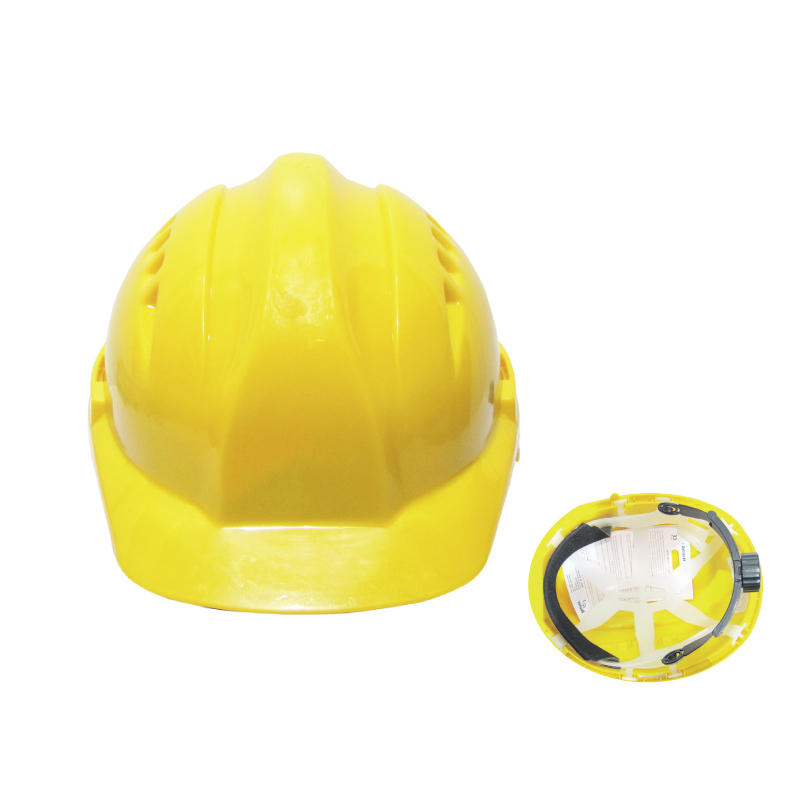 More importantly, we perform close and intensive quality assurance checks on our safety helmets to ensure that the products we deliver are compliant to international industry standards and local regulations. 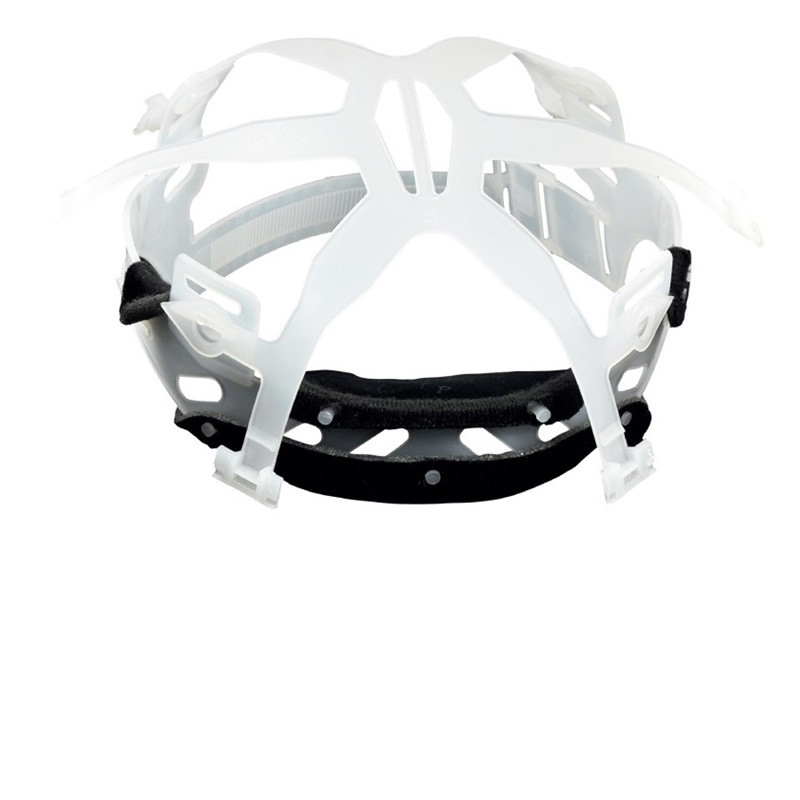 Choose us as your safety helmet supplier, and you can always rest easy knowing that you are getting the best quality equipment in the market. Apart from our competent team, our fast and efficient service can support our customer’s safety needs wherever and whenever they need it. 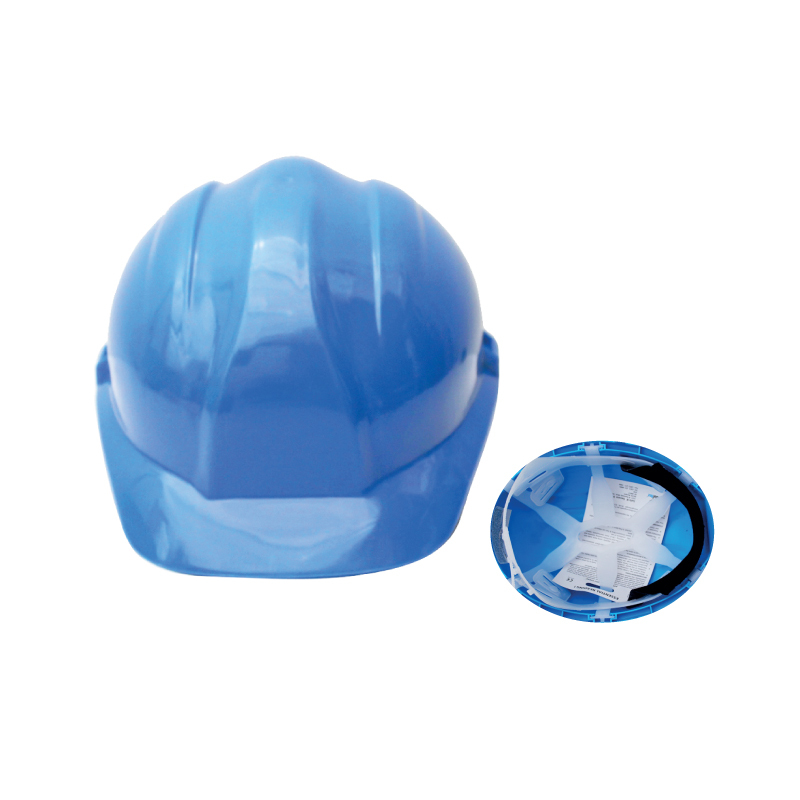 We are not just one of your safety helmet suppliers in Dubai – we are here to help you achieve your business goals through promoting a secure working environment. 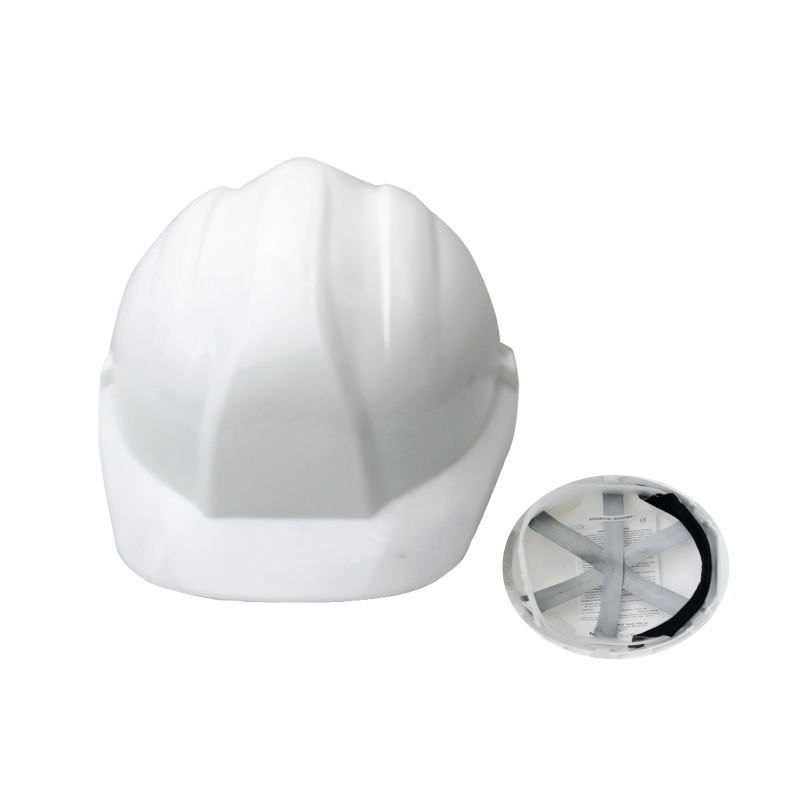 Aside from providing qualified equipment to our customers, we also inform and update our customers about the latest tools and gears that can be used for protection at work. Browse our extensive range of protective workwear today. 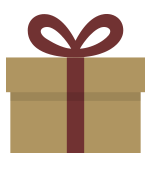 For orders and enquiries, you can reach us by calling +971 2 555 2969 or using our online contact form. Our consultants will be more than happy to assist you.